Our range of products include air bubble roll bags, antistatic bubble bag, air bubble bag, air bubble foam, air bubble rolls and air bubble packing sheet. 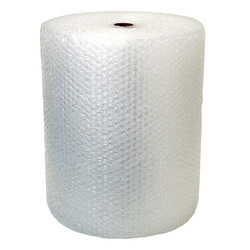 We are one of the leading manufacturers, traders & exporters ofAir Bubble Roll Bags. 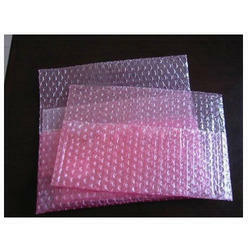 We are one of the leading manufacturers, traders & exporters ofAntistatic Bubble Bag. 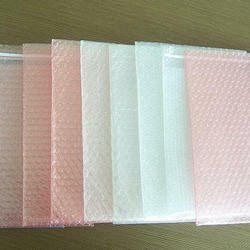 We are one of the leading manufacturers, traders & exporters ofAir Bubble Bag. NotePrices Varies upon the requirement of the customer. We are one of the leading manufacturers, traders & exporters ofAir Bubble Foam. 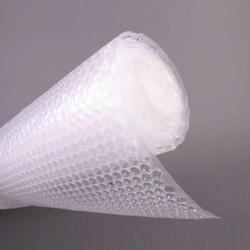 We are one of the leading manufacturers, traders & exporters ofAir Bubble Rolls. 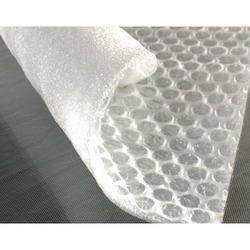 We are one of the leading manufacturers, traders & exporters ofAir Bubble Packing Sheet. 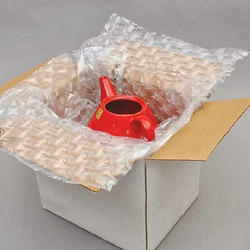 Looking for Air Bubble Packaging Products ?